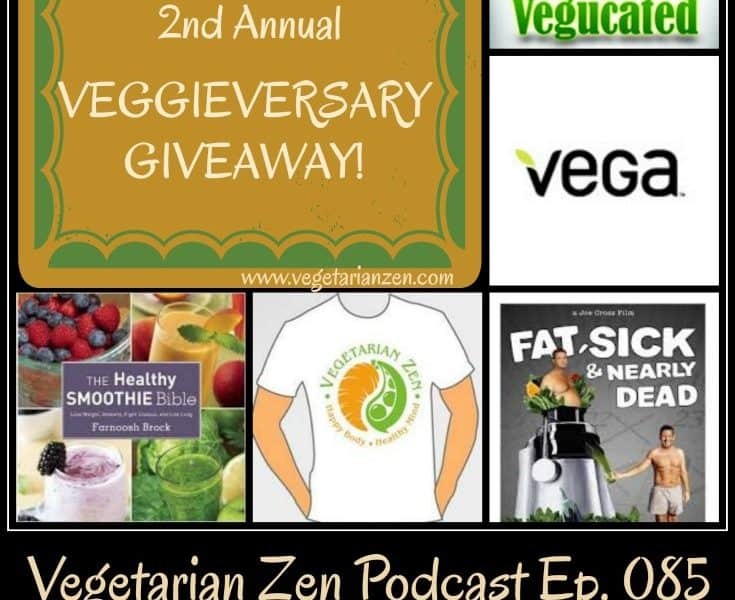 In this episode of the Vegetarian Zen podcast we’re excited to share the details of our second Veggieversary celebration! 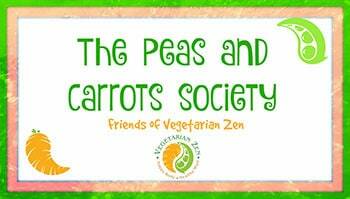 We also revisit the reasons we became vegetarians two years ago and share five quotes that best represent those reasons. 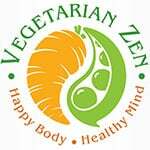 I always say that eating a plant based diet is the secret weapon of enhanced athletic performance. 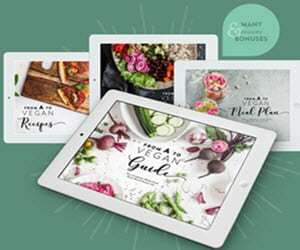 The most ethical diet just so happens to be the most environmentally sound diet and just so happens to be the healthiest. I do it because I love animals and I saw the reality. And I just couldn’t ignore it anymore. I’m healthier for it, I’m happier for it. I can’t imagine that if you’re putting something in your body that is filled with fear or anxiety or pain, that that isn’t somehow going to be inside of you.